Two men were hospitalised and two cars were damaged when an argument turned into a fracas in Marsa early on Sunday. 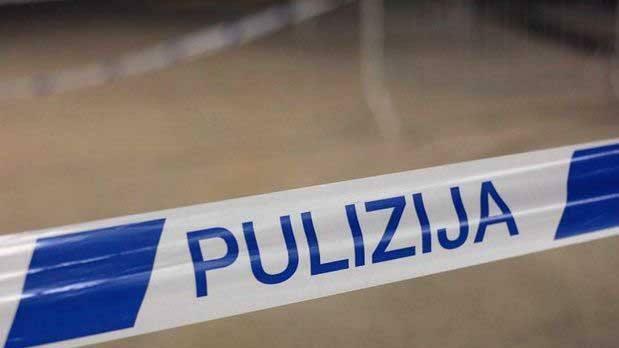 The police said the incident erupted at about 3am in Triq is-Serkin, Marsa and involved two men from Qormi and another from Hamrun. Two parked cars were damaged when a car was allegedly driven at one of the men. Two men from Qormi, aged 41 and 42, were seriously injured, while a 33-year-old from Hamrun was unhurt.